Welcome to the Caribbean of the Midwest! Scuba Sisters offers a piece of the ocean made just for women. Tired of rarely finding women's diving and ocean shirts and apparel to show your love of diving as a woman and the recycled male options (aka Unisex)? 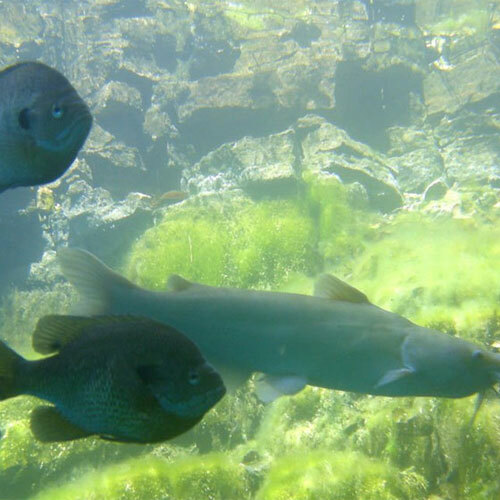 Haigh Quarry Won Top 10 "Best Underwater Attraction" Best Readers' Choice! 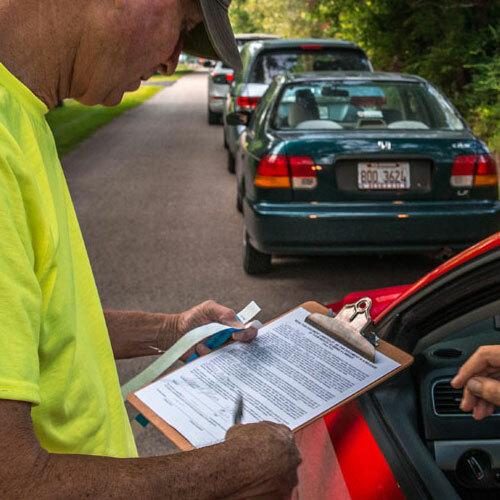 Ready to get certified or take your diving to the next level? and will have your rental gear ready to go! 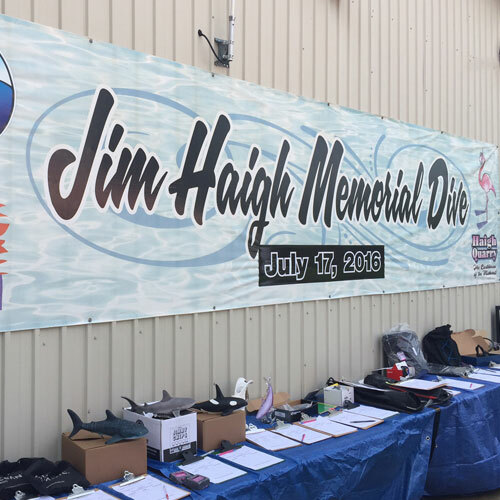 We're constantly adding great events like the Jim Haigh Memorial Dive. Our vendors host many events every year. Check back often! Planning a trip to Haigh? We regularly update the water temps and visibility. We also show the local outside temps for today and the next week. 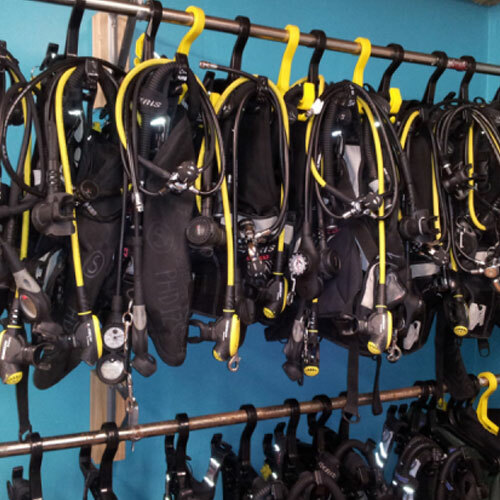 We carry all of the equipment you need for a safe and fun dive. You can reserve it in advance or pick it out when you stop in. Excited to get diving? Complete the online liability form, print it at home and bring it in. We get you in the water faster!